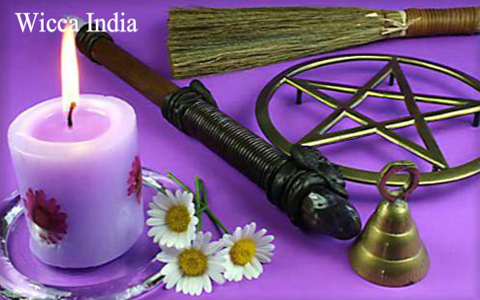 Wicca India is an effort from Shezaim Tarot Network to teach and guide people who are interested in Wicca, Paganism, Druidism, Magick, Occult Sciences and Tantra, to make occultism reachable and understandable to anyone and everyone in India, courses are specially designed here for Indian Students. 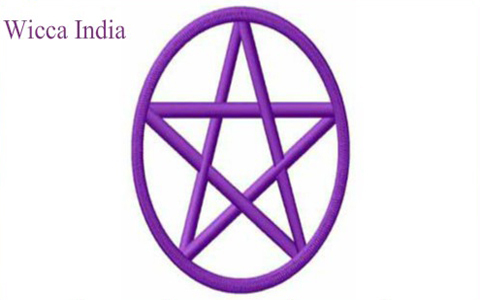 Wicca India is an effort from Shezaim Tarot Network to teach and guide people who are interested in Wicca, Paganism, Druidism, Magick, Occult Sciences and Tantra. Madhu has been into Palmistry, Numerology, Vaastushastra since her childhood and entered into the Mystic world of Tarot 6 years back, since then she never needed any other method that she used earlier. 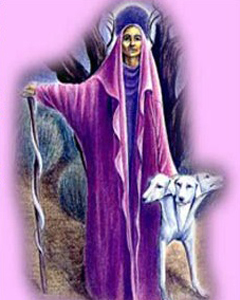 Wicca is a very peaceful, harmonious and balanced way of thinking and life which promotes oneness with the divine and all which exists. 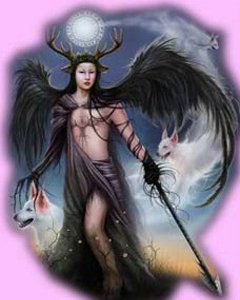 Wicca is a belief system and way of life based upon the reconstruction . A mentor is an individual, usually older, always more experienced, who helps and guides another individual's development. This guidance is not done for personal gain. The moon is an important entity in any Wiccan’s practice. In the physical world the cycles of the moon affect the tides of the oceans as well as the tides of emotion within people. 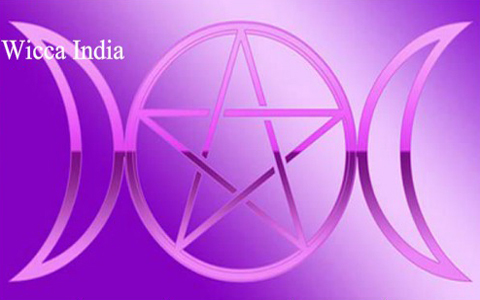 This is a network for Tarot Lovers & Energy Healers in Delhi to interact with other Tarot enthusiasts to share their knowledge and discuss their experiences.